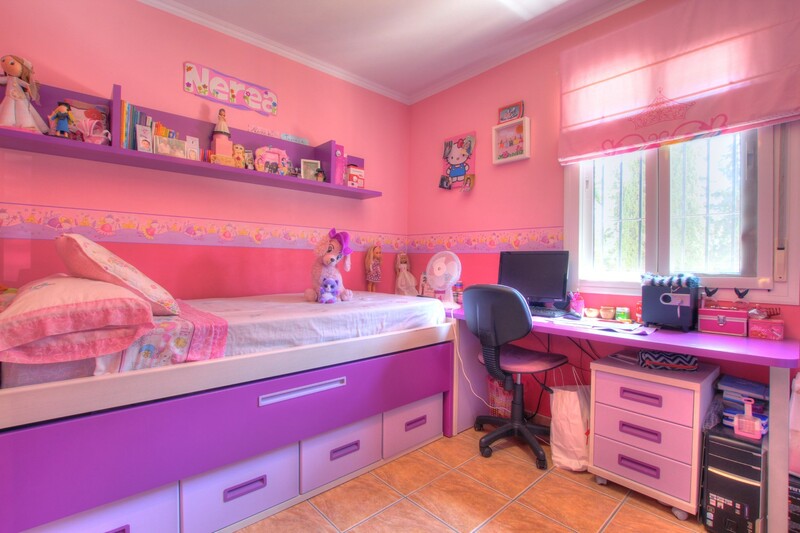 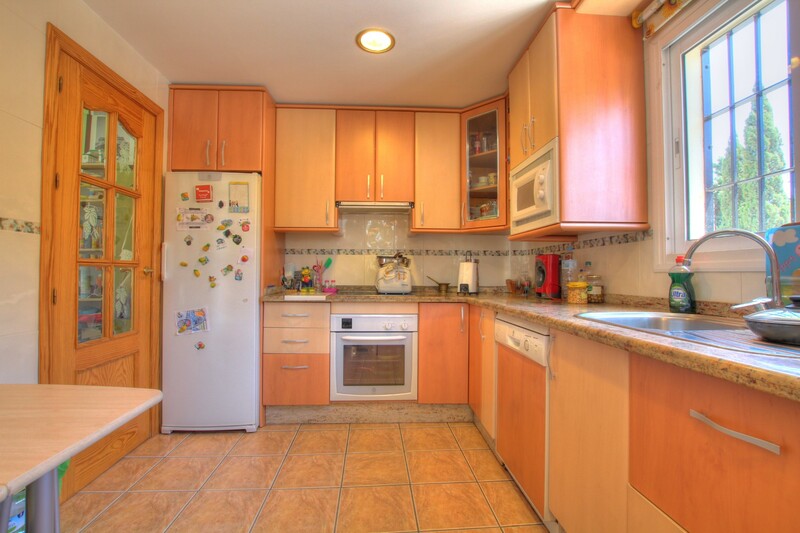 This very large property is a bargain for its asking price. 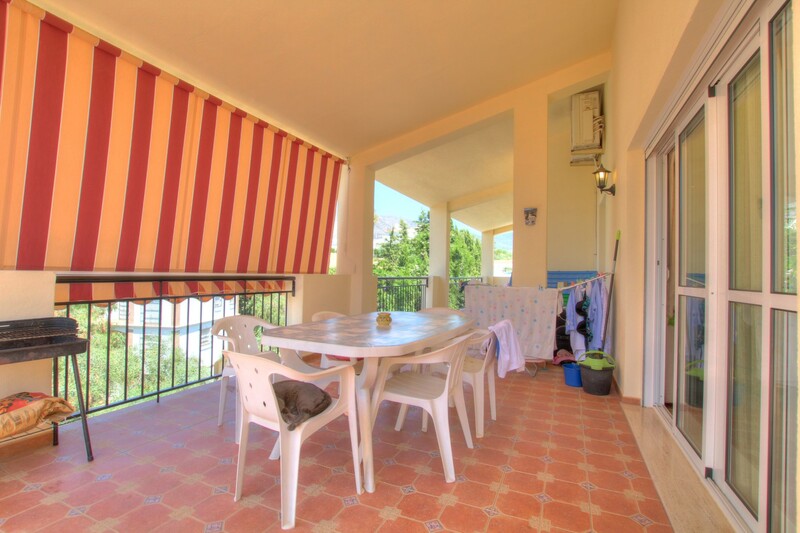 The villa is currently divide into three levels of separate accommodation with 3 bedrooms, 2 bathrooms, living room, kitchen and large terrace on the top floor and the same footprint on the middle floor. 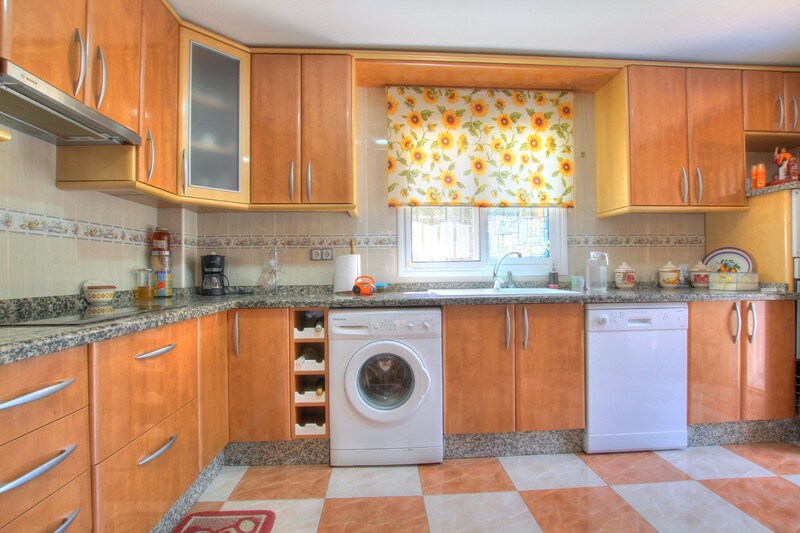 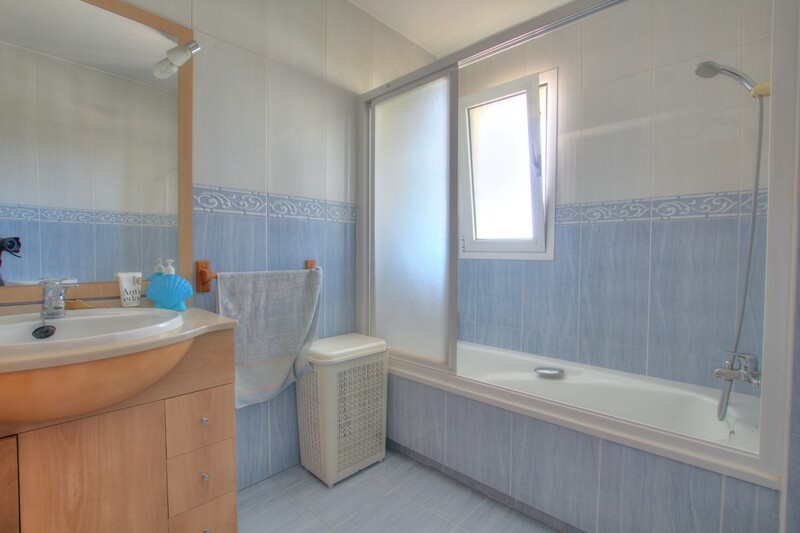 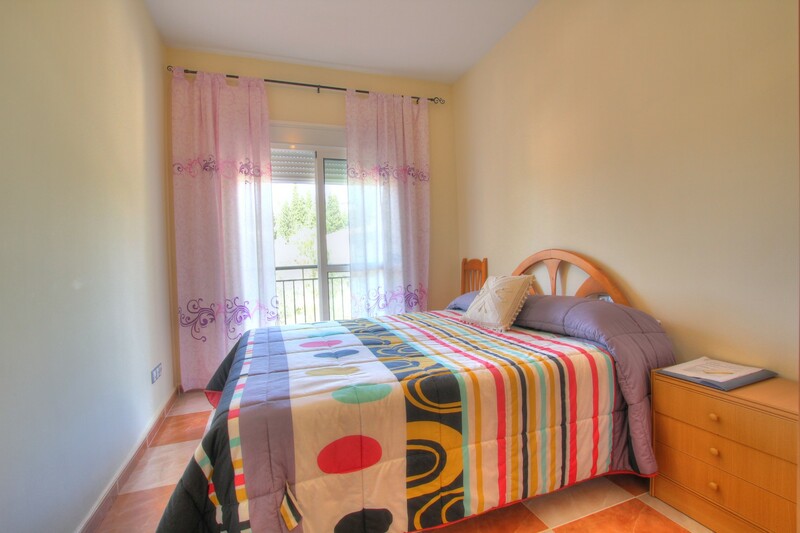 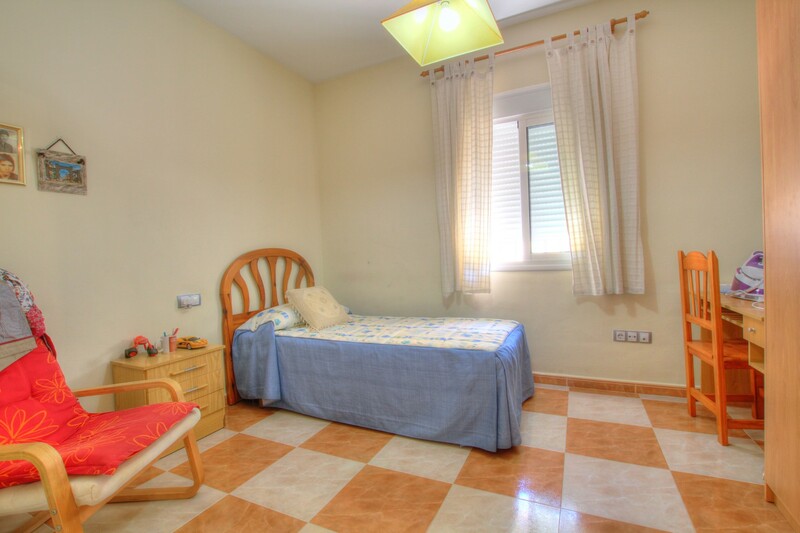 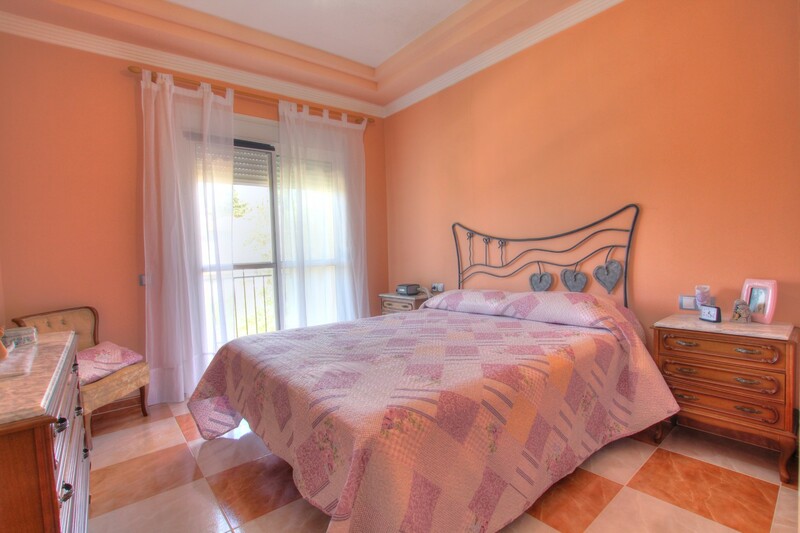 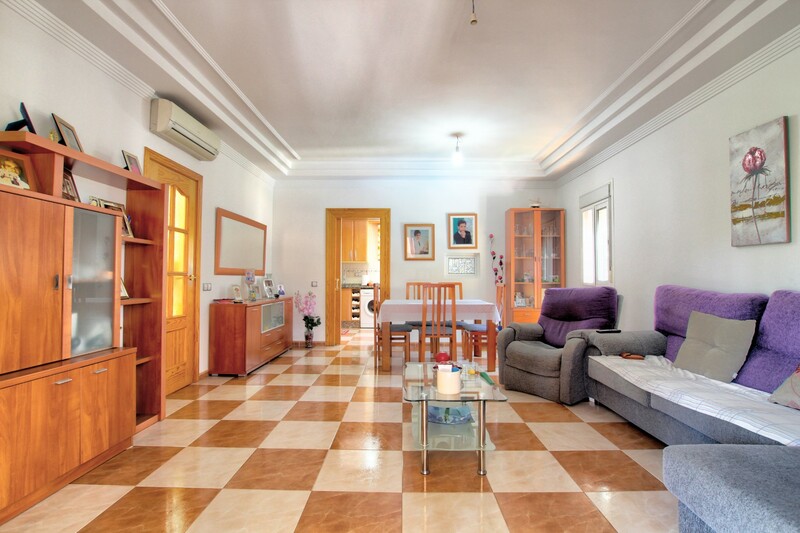 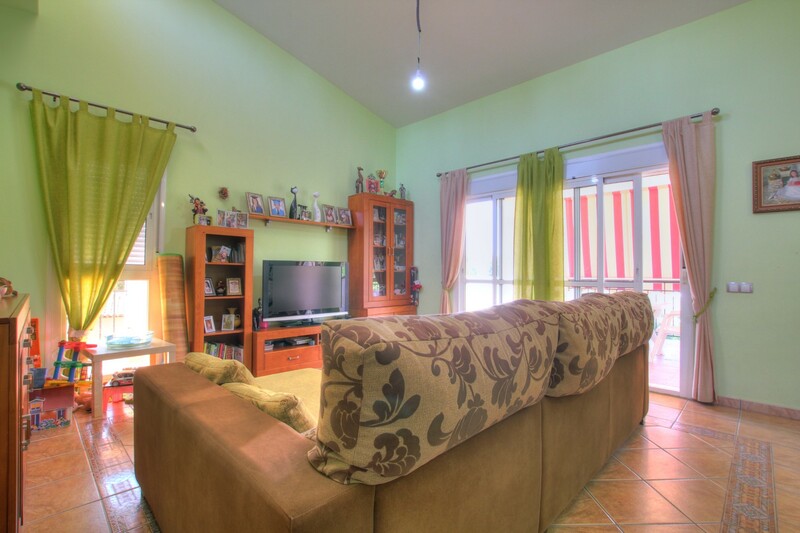 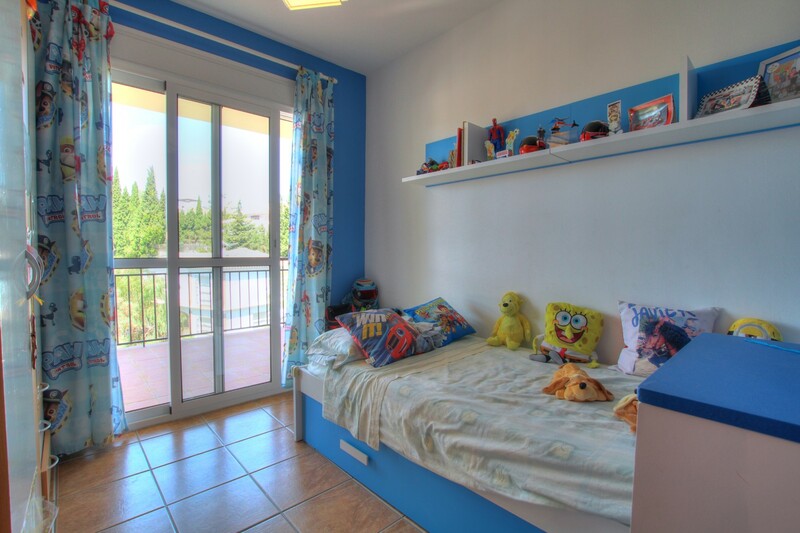 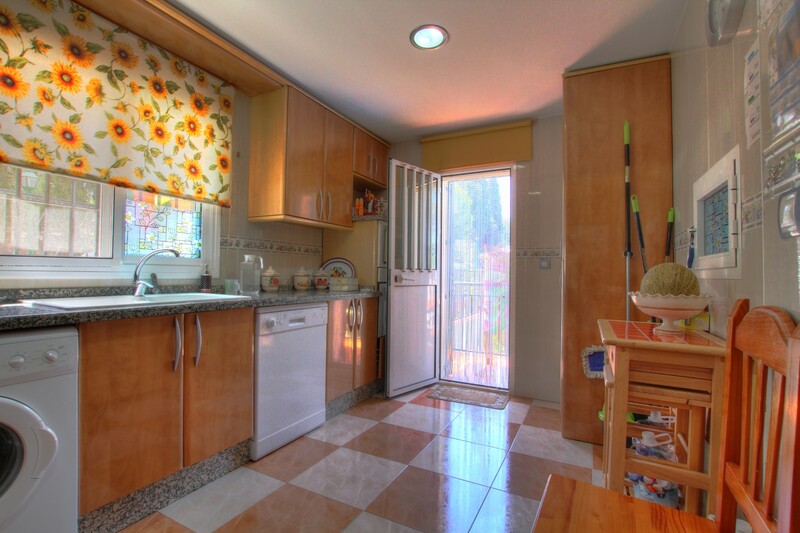 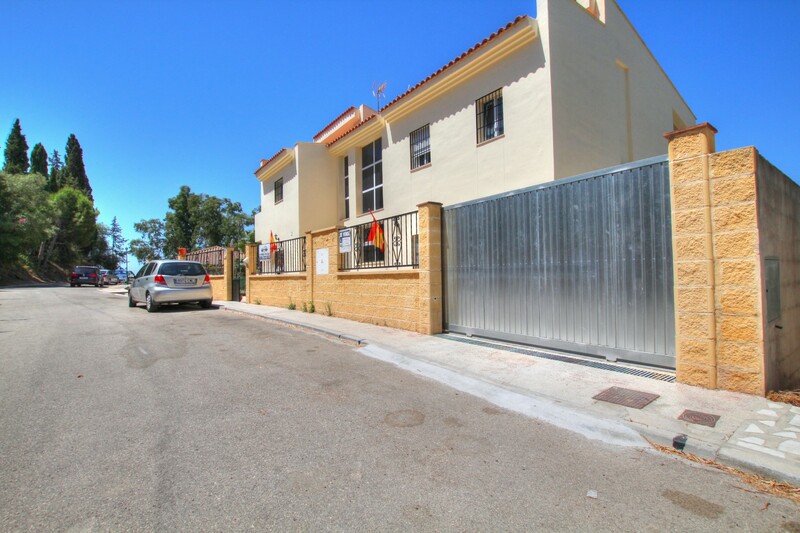 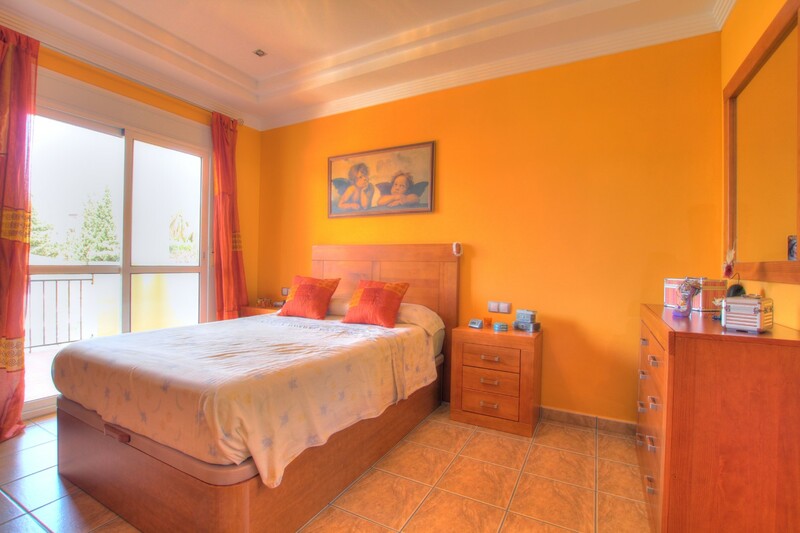 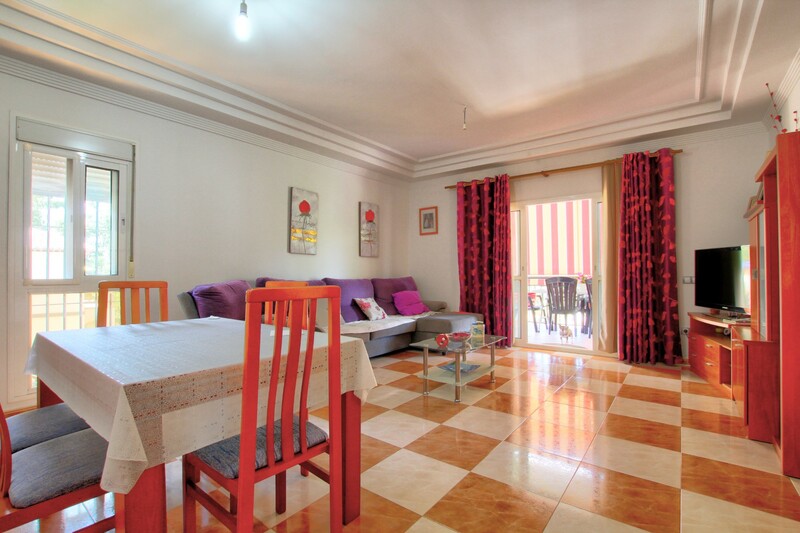 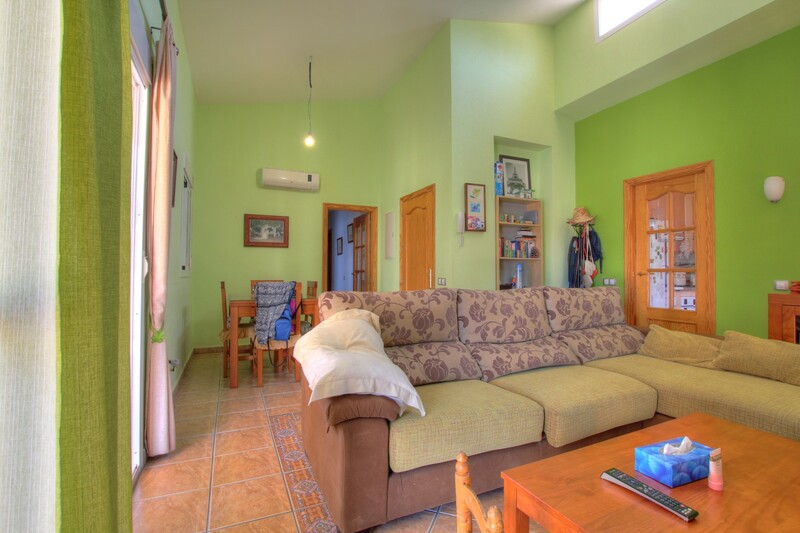 The ground floor consists of a 2 bedroom apartment which the owners current rent for holidays. 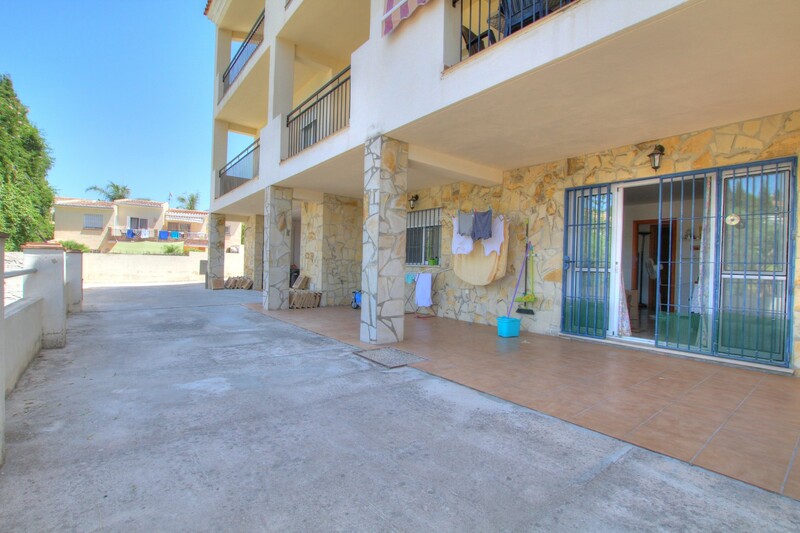 The property has a massive amount of opportunities to either be converted back into a very large 3 level house or to keep it in its current 3 separate self contained apartments.